Carling Jones is an independent, family run firm of Estate Agents and Chartered Surveyors offering specialist advice on all aspects of residential and commercial property from our prominent High Street office located in the centre of Skipton. Since 2014 the company has been committed to providing the highest standard of service to vendors, landlords, purchasers and tenants. 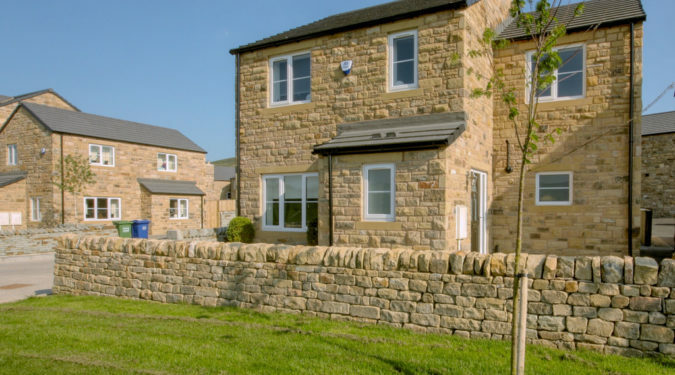 Covering Skipton, the Yorkshire Dales, the Aire Valley and East Lancashire, we work hard to make sure that your property move is as smooth as possible.